for even more benefits coming your way. So spend less and earn more with GrabBenefits today! 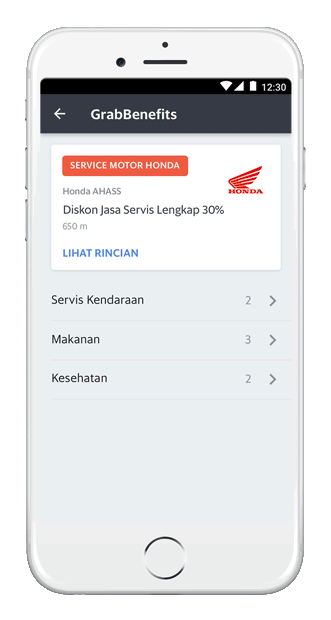 Update your Driver app and start saving now!